If you’re looking for an affordable scooter for sale, you’ve come to the right place with plenty of scooters available. A selection varied enough to suit every customer, you can achieve new levels of autonomy within your home. 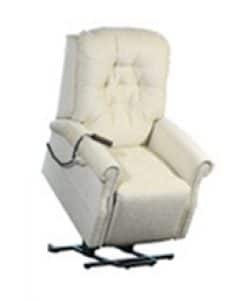 We’re proud to offer quality equipment, giving our customers independence and peace of mind. 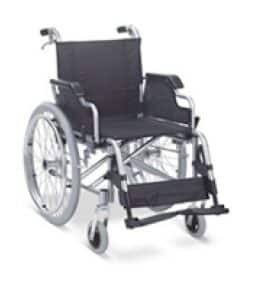 With over 20 years of experience as disabled equipment suppliers, The Mobility Store have established an excellent reputation for always offering customers the most suitable mobility products to their requirements. 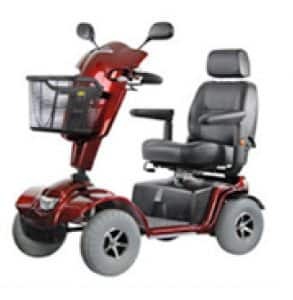 Whether you are looking for an electric scooter or a wheelchair, our goal is to help you achieve the independence you desire without sacrificing comfort. We only work with brands from leading manufacturers such as Pride, Shoprider, Sterling and Kymco. With safety, reliability and ease of use at the core of our business, our experts will be happy to help and advise you on our range of new and reconditioned mobility equipment available for sale and for both long or short term hire. We’re also happy to give you a home demonstration when we deliver your chosen mobility product. 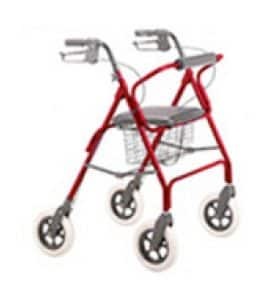 As well as our mobility equipment products, we also offer expert repair work from our in-house fully-equipped workshop. This means that you no longer have to worry about any issues with your wheelchair or scooter, you can simply have them brought in and repaired in no time. Whether you have a faulty ignition switch, worn tyres or simply need preventative maintenance check our comprehensive repairs and after-sales service can take care of it. Please contact us today to discuss your disability equipment needs. Unsure about any product? Simply pop in-store and we’ll show you any products in person. We have a huge stock available at our store. Feel free to pop by when you’re free. Let us know if you would like to see our brochure. It showcases a selection of our products. 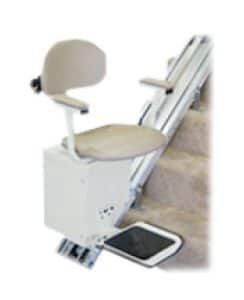 We also offer expert bathroom mobility services, provided by Bathroom Mobility, for all your bathroom needs.